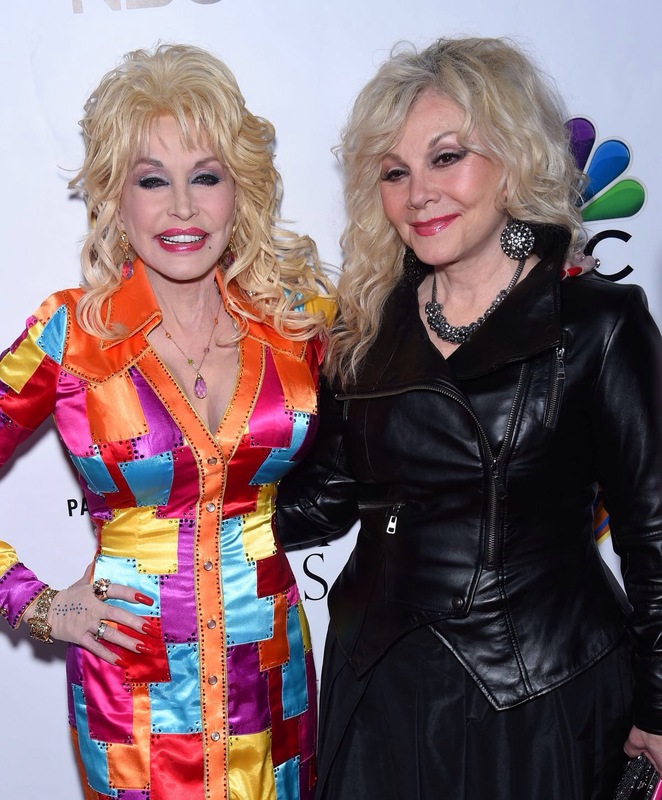 This entry was posted in News, Uncategorized and tagged Canada, Churches, Country, Dolly Parton, Gospel, Kidney Stones, Lost, Love, Pure and Simple, Rockabilly, Scandinavia, Sepsis, Sisters, Stella Parton, Tour, USA by dollyfan. Bookmark the permalink. Which one was Stella in the movie “Coat of many colors”?